Altus Sport aims to accelerate the dissemination of successful ideas and programmes, while encouraging innovation, local ownership and entrepreneurship. The organisation stimulates youth empowerment through sport, with a special emphasis on empowering girls. For example, the "Life’s a Ball" programme trains unemployed Youth Sport Leaders in basic coaching, leadership, life skills programmes, and social entrepreneurship. 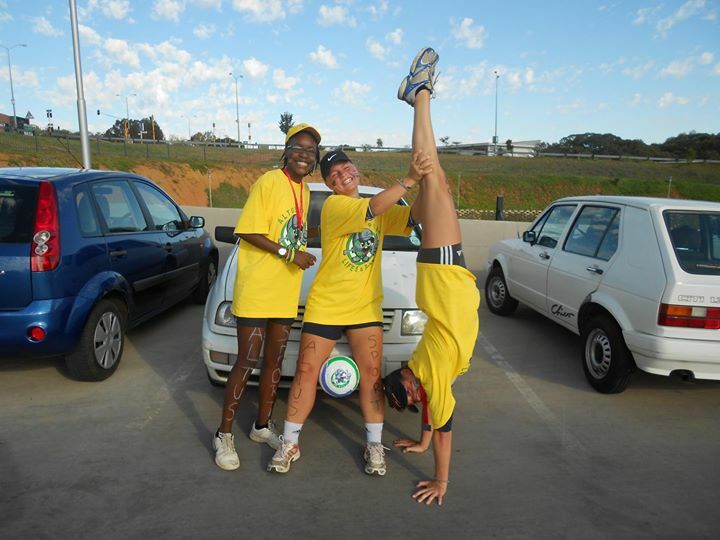 Altus Sport participated in the Fun Run of The Grove Mall and Pick n Pay! was a great workshop on saturday! thank you guys!